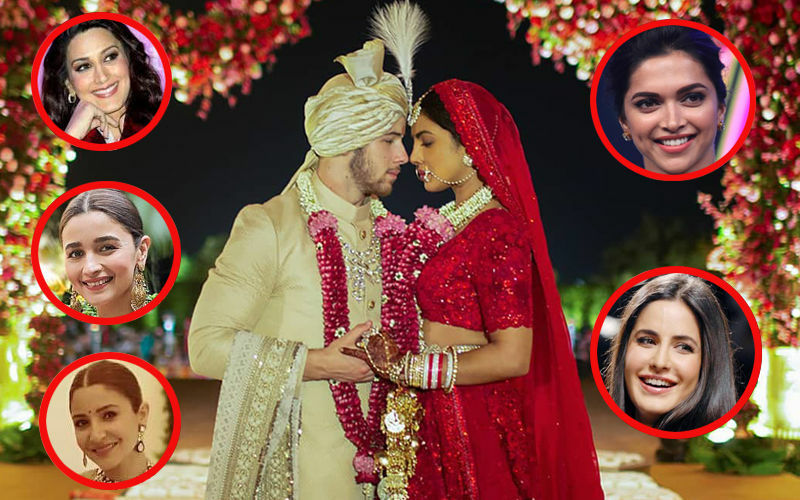 Priyanka Chopra married American singer-songwriter Nick Jonas in a grand ceremony at Umaid Bhawan, Jodhpur on December 1-2. 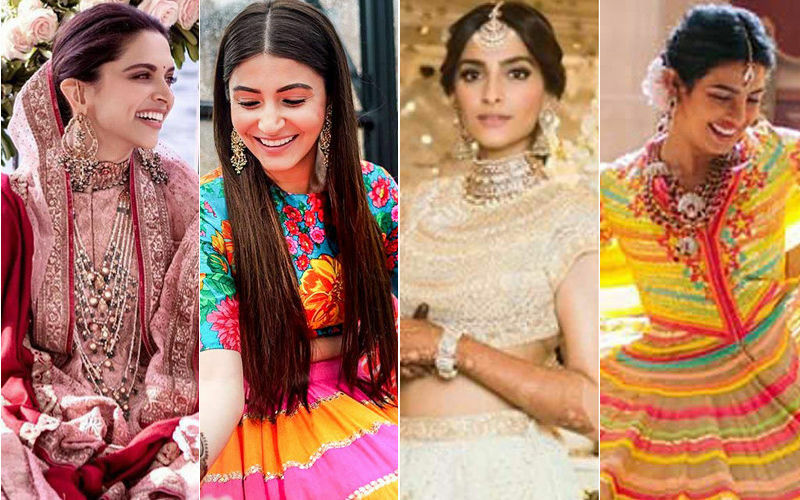 The celebrations kicked off in the last week of November, with sangeet, mehendi, followed by Christian and Hindu weddings. 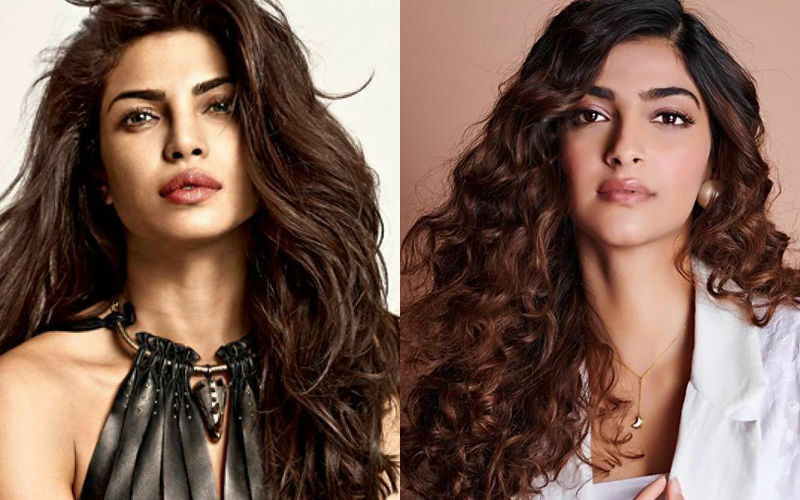 Priyanka and Nick released the sangeet and mehendi pictures themselves, but, they sold off the entire wedding album, to People Magazine. 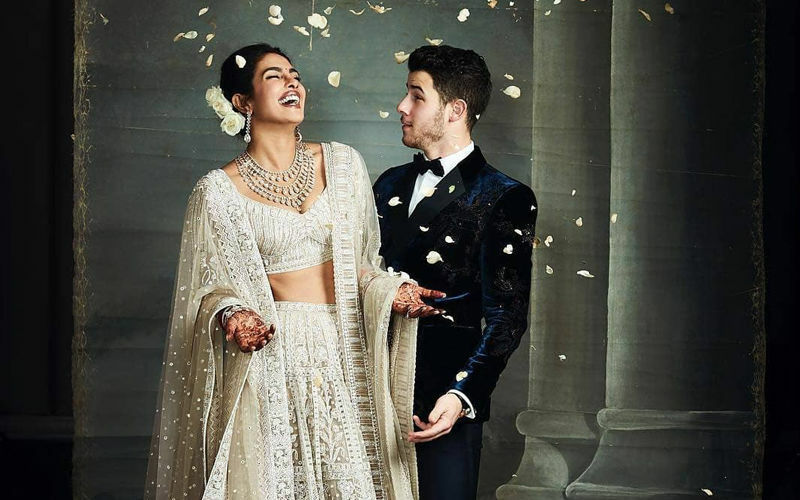 And, it was only yesterday, that the official pictures from the special moment of their lives were dropped online, by the magazine. In no time, they were lapped up by Netizens. 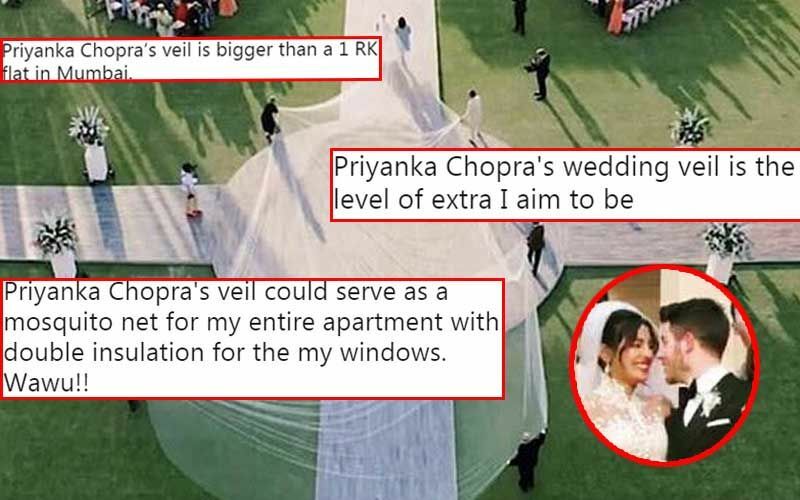 Soon, Priyanka and Nick also shared pictures from the ceremonies and it was followed by a Delhi reception that was attended by PM Modi. Everything was so beautiful that we couldn’t afford to miss out on anything. Now, we have come across a lovely picture of the actress flaunting her mangalsutra. It’s a direct close-up of the mangalsutra and we are totally smitten by the design. Also, check out her mehendi and the engagement ring on her finger. We also loved the adorable white hoodie that she is wearing in one of those pictures which has the words Mrs. Jonas written behind. Speaking of her wedding to People.com, she had said, “It was all tears. All tears. I could not hold it in. I think I was nervous and scared. But as soon as the curtains opened, and I saw his face it was just like everything settled and I knew I was making the best decision of my life."